We are very proud to introduce this wonderful Driftwood Forest Horse Standing Sculpture. It has a splendid design that'll be sure to stand out and grab attention, whilst creating a modern style in any home. 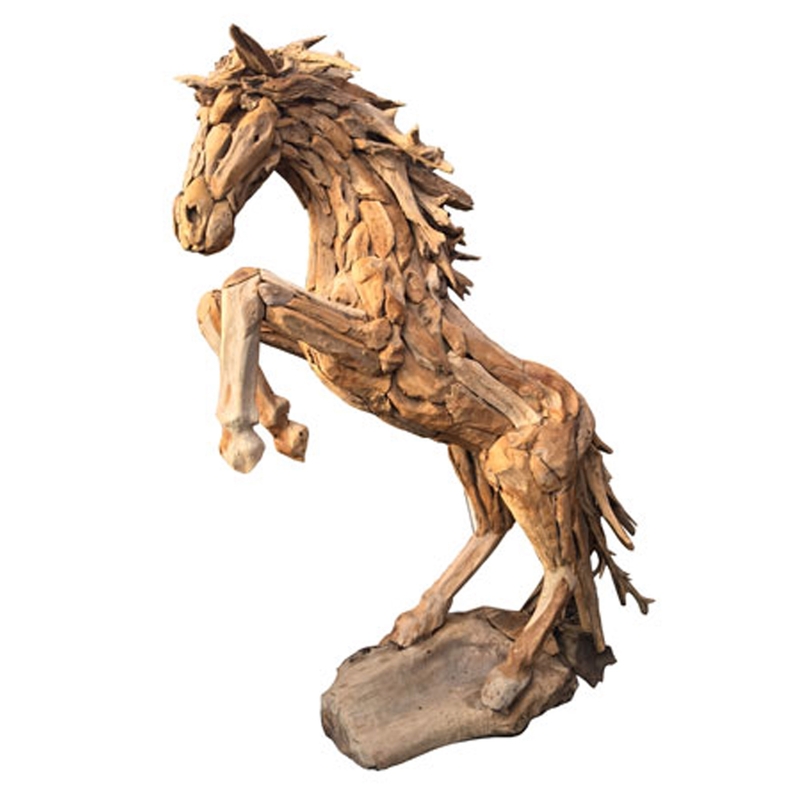 The lovely design of a forest horse standing is complemented by its exotic material of driftwood.